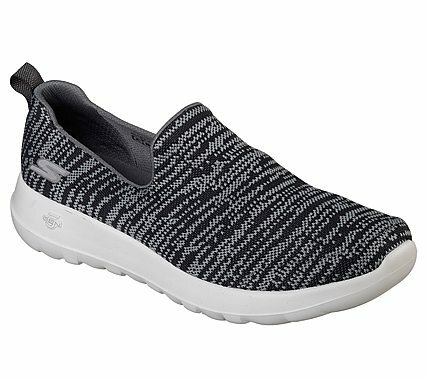 Get the maximum comfort and cushioning for athletic walking with the Skechers GOwalk Max - Infinite. Mesh fabric upper with cushioned, supportive sole design. Designed with Skechers Performance technology and materials specifically for athletic walking. Goga Max® Technology insole with high-rebound cushioning.